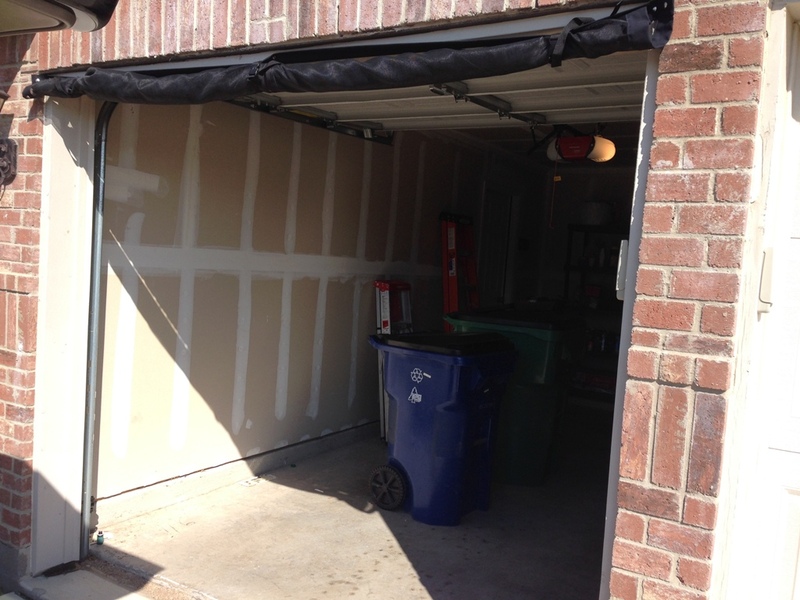 After the initial installation, storing your Snap On Garage Screen only takes minutes! put away, then snapped back in place when in use. 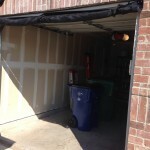 while holding the material against the wall and tighten.